September 2014 is rapidly approaching – the time at which all Primary Schools will have to offer a Modern Foreign Language (MFL) to their students. The Language Trends survey 2014 highlights that many schools are under-resourced to provide MFL in KS2. What steps is your school taking to ensure that you are prepared for this requirement? 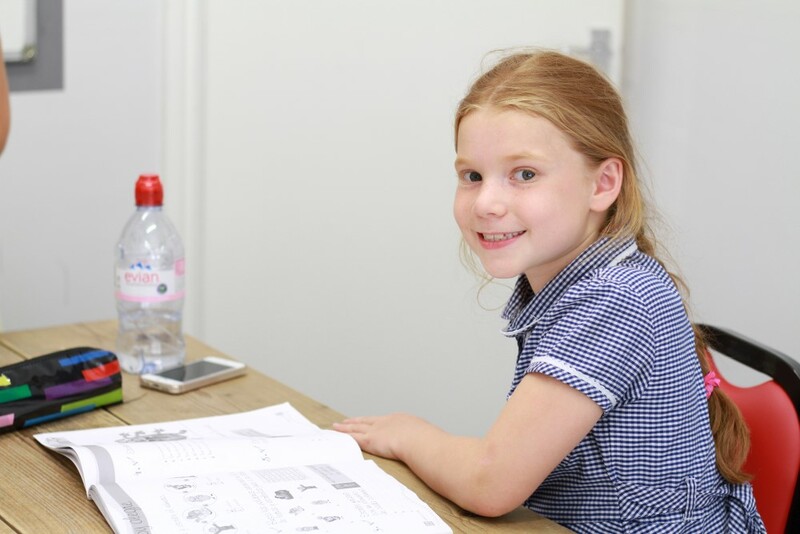 la Academia offers the reassurance of a tried and tested MFL programme in Primary schools. We offer French and Spanish classes to KS1 and KS2 in curriculum time and after school language clubs. Many schools use our trained early years MFL teachers for PPA cover. Naturally, all our Primary School MFL tutors have experience of teaching languages in Primary Schools in the UK. Most importantly, the lessons provide for plenty of fun and are tailored to the learning aptitudes of Primary age language learners. See case studies of our work in local Primary Schools here. For a trial lesson at your school, contact la Academia to arrange a suitable date and time.